The homecoming warm welcome you receive when returning home from your is hard to beat. No matter what mood you are in or what kind of day you’ve had, the unconditional love and welcome you receive from your dog can put all this to the back of your mind and lift any mood. A dog being a man’s best friend is not just a saying. You get loyalty, affection and companionship from your dog who becomes another part of the family rather than just a pet. Like with anything that you enjoy, it comes at a cost and the cost of owning a dog can spiral out of control and often puts families off the initial idea. A recent survey has shown that over the lifetime of owning a dog, the cost could be be over £15,000 with things like dog, food, dog training, dog grooming, vet bills etc. 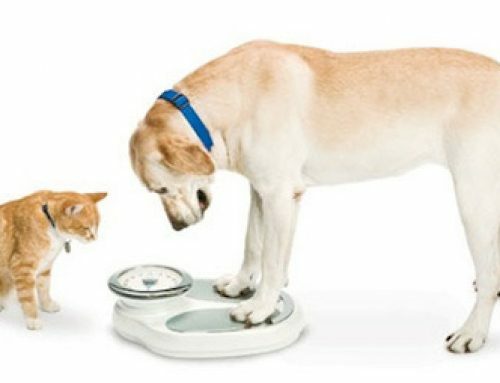 It has been estimated that just dog food over a 12 month period could cost around £420 depending on the dog you have. 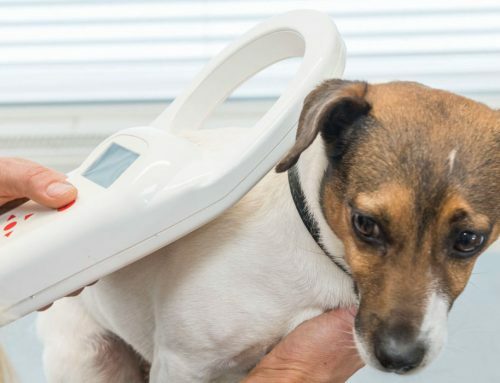 Vet costs over the lifetime of a dog can vary hugely based on your dogs health and this is massively dependent on your dogs diet and exercise. 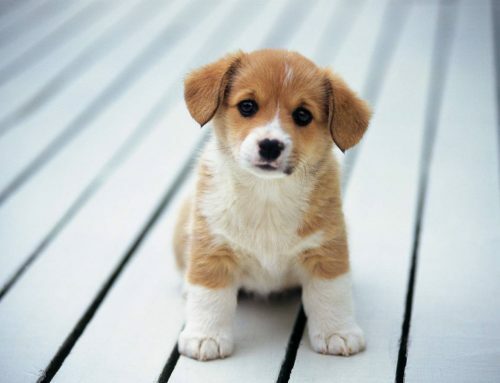 Regular vet costs are expected like booster jabs and worming when they are a puppy. Pet insurance is one of those frustrating extra direct debits that can be a god send at the crucial time if / when the time comes to claim on it. 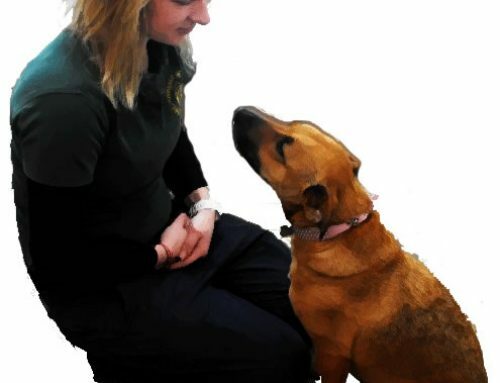 Puppy training is not compulsory but a big help for you and your dog in the early stages but can help you manage and look after your dog when they are fully grown. Maisies Pet Boutique offer an extensive puppy training service in and around Redditch. Our puppy training is for pups under 6 months old. 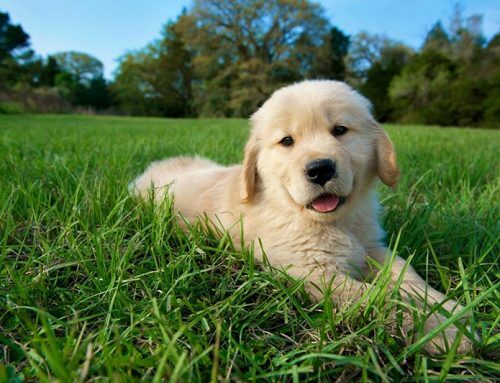 Puppy class numbers are kept small to enable time to be spent with each pup and owner. Training classes are kept fun, relaxed and only positive, reward based methods are used. Owning a Dog also has other costs to consider like kennel stays, dog clothing, toys and treats as well as all the dog essentials that you need when you first buy a dog like kennels, leads, collars etc.